We value your child and want to provide him/her with opportunities to succeed. We are happy to provide alternative education resources to enable all of our students access to the best possible education. The Alternative Education Department at Tolleson Union High School District #214 is a solution for many students who require nontraditional education environments due to extenuating circumstances including, but not exclusive to: youth employment, chronic illness, long-term suspension, teen pregnancy, and teen parenting. Our programs offer students a smaller, specialized learning environment as an alternative to dropping out of traditional high school. Our department offers educational programs at all six of our district’s campuses and two separate independent facilities. 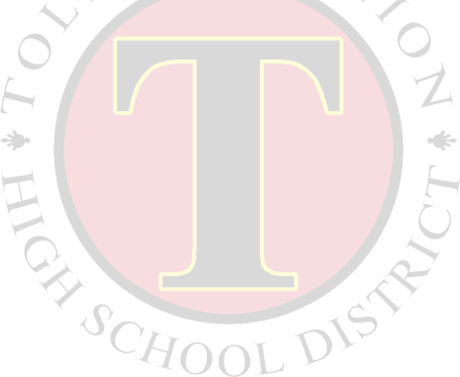 We serve the needs of students that range in socioeconomic and educational levels within the 104 square miles of Tolleson Union High School District boundaries. We have designed our programs to get our students back on the right track to success by providing them with a positive atmosphere and a dual-focus curriculum that concentrates on enhanced core literacy skills and prepares students (academics, behaviors, character education, and vocational training) for success beyond the school environment.